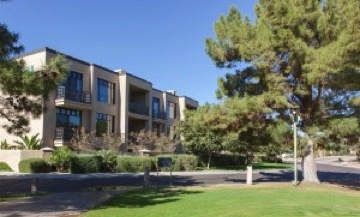 Fairway Lodge is a Camelback Corridor Phoenix luxury condominium located at 8 Biltmore Estates, Phoenix, Arizona 85016, built in 2006. Amenities include: Pool, Clubhouse, Fitness Center, Secured Underground Parking. Additional Amenities include: Discounted Rates to the Arizona Biltmore Resort and Spa, Priority Tee Times at the Biltmore Golf Club. 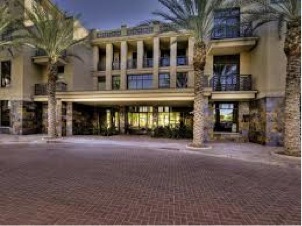 The Fairway Lodge is located in the Camelback Corridor near plenty of shopping, dining, and entertainment options.